ALBANY, GA (WALB) - On Thursday, Albany Utilities said power is restored for 90 percent of its customers and the company has crews out across the city picking up storm debris. Long piles of debris is much of the scene in neighborhoods all over Albany. Residents are working to bring those limbs and leaves to the roadway for crews to then pick up. If you plan to clean up over the next few days, officials want you to be extra careful to check for any downed power lines. Right now, there are still about 3,000 customers without power. City officials said they still expect “substantial power restoration” by sundown. 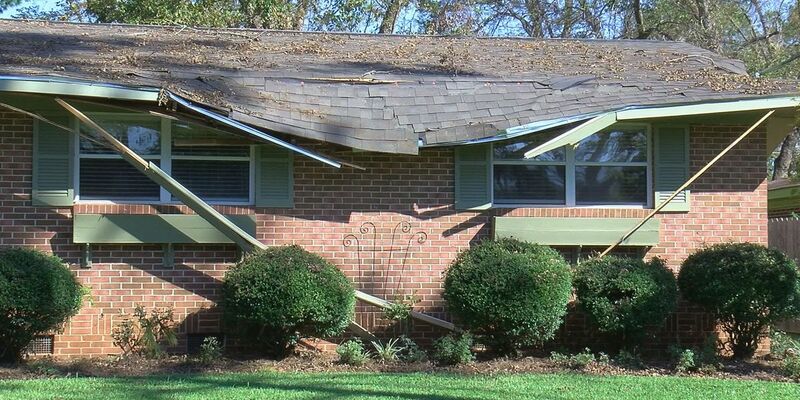 However, they do need to any one that doesn’t have service to call the city at (229) 483-6226. If you have an electrical contractor, they need to get in touch with building services so inspectors can come out. Also from city officials, 69 sewer stations are operational, 17 are not. Fourteen of the city’s 22 storm stations are functional following the hurricane. The over 280 linemen and crews are continuing power restoration efforts at those facilities. City leaders said the biggest issue in recovery efforts is communication. Without ways to communicate with those who still don’t have power, officials can’t tell them where and when they can go to get food. Officials also want to warn you about possible scams in the wake of the storm.